Mario Party Island Tour - Wallpaper. DISCLAIMER: All images and characters belong to Nintendo - Wallpaper courtesy of . 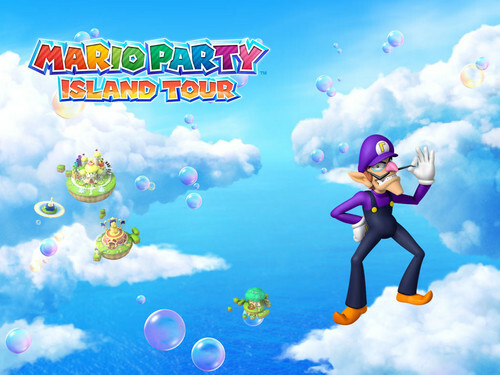 HD Wallpaper and background images in the Nintendo club tagged: photo wallpapers mario games nintendo ds games mario party island tour.